The ICC T20 World Cup is here and we are ready to bask in the breeze of our favorite time of the year as hopeful cheer and fanatic fervour is in the air! 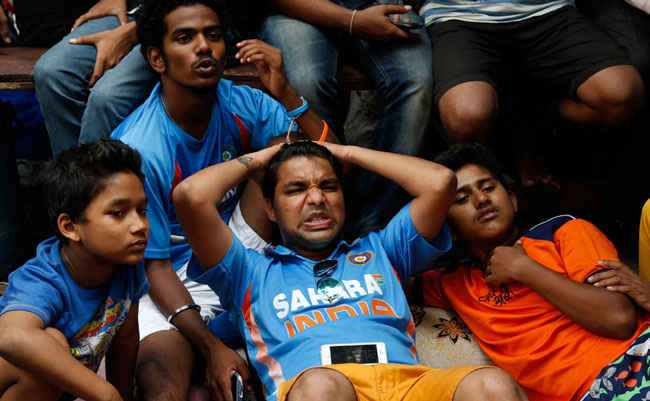 India is a diverse country in which reside people with many ideological and cultural differences but all this magically vanishes away when the cricket frenzy sets in as everyone dons on their happy blues. We can safely say cricket is our national religion and had our national leaders used it as a unifying tool at the time of freedom struggle we would have ousted Britishers with a lot more ease. 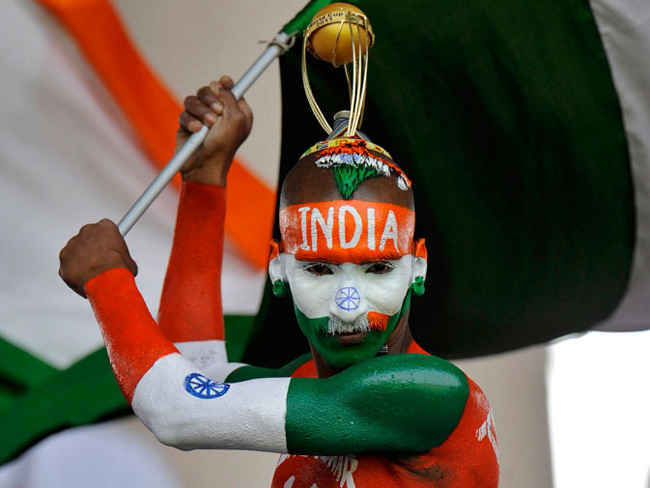 This is also the time we get to see the various characteristics that differ us as cricket fans. We all are guilty of belonging to one or, in some cases, many types. So read on to know which category you fall in! These are the kind of people ready with their jerseys and flags to take on the world just as the tournament sets in. 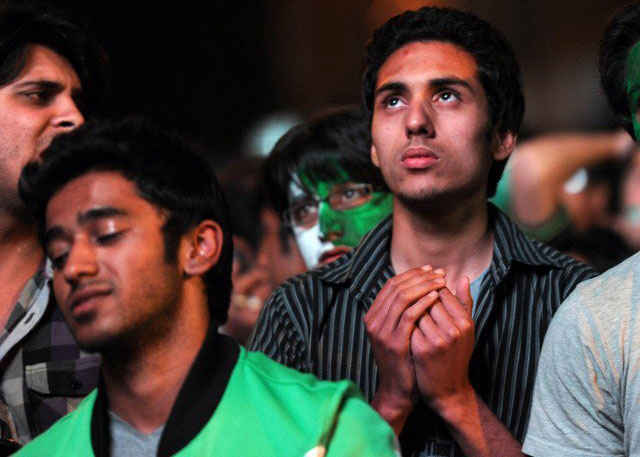 They not only hope for the best of their team but make them an integral part of their prayers and wish for them over eyelashes and shooting stars. 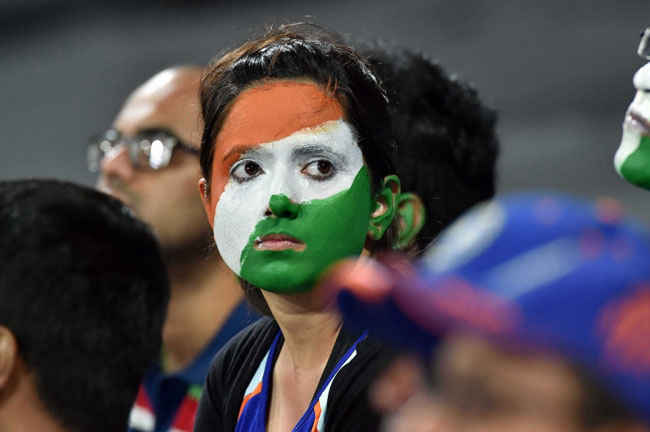 But don&apos;t confuse these people with all-time patriots, as more often than not, their patriotism hits high stakes only during cricket matches, highest during India-Pakistan matches. Call them part-time, circumstantial nation lovers if you will. These are those people who ride with the tide. They may not even have the briefest of knowledge of the sport but given the excessive enthusiasm in the air, they don&apos;t wish to be left out. 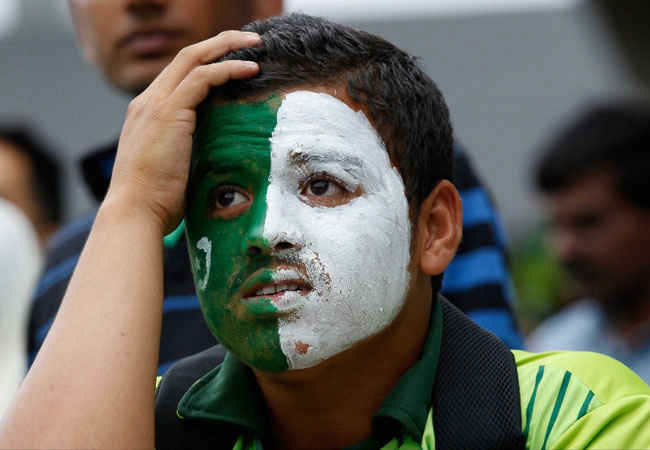 However, often these people are the source of greatest annoyance during the game as being cricket illiterates they question the most obvious of moves and cause unnecessary disturbance, thus, killing the feel. The cynics are those people who are irritating know-it-alls! They seem to live in a delusional world where they are the greatest knowledge source of cricket there is and everyone else, however professional, is wrong. They question (sometimes, mock) the strategies of not only the opponents but their own team! They stand in opposition of umpire’s decisions and always find an excuse to prove that they’ve swallowed a cricket encyclopedia. They maybe right at times but are cold-blooded murderers of our zealous mood with their grandfatherly lecture vibes. These are the harmless food lovers who are a big source of joy and cellulite during cricket matches.They are generally spotted carrying around packets of Lay&apos;s chips more often than Ranbir Kapoor! 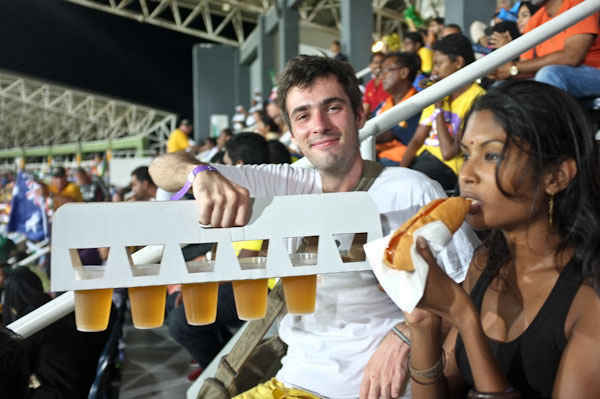 These people are awesome harbingers of food as they think watching the match is a celebration in itself and demands a good time for the taste buds, or are stress eaters; either way they make for great company. The city walkers are those of us who think it is disrespectful or worse, a waste, to watch a match within the confines of our home. 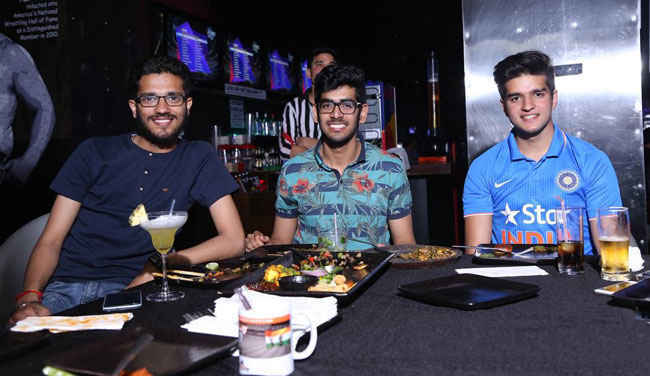 These people wish to make the most of the cricket fever around town to explore the places which are live screening and head to some time of community cheering! And we couldn’t relate more with them as watching a match with random people and bonding with them just over a few hours of adrenaline rush is a different experience altogether. Hey we might not know each other&apos;s names, but we know they love Virat Kohli too, that’s enough a reason for us to become best friends! Well, we all are social media junkies but the social bees are next level. Harsha Bhogles of the online world, if you will. They take it upon themselves as a public responsibility of not only updating each and every thing that goes in the match but expressing their opinions and predictions side by side too. Their views come in handy when we are in unfortunate situations where we cannot watch the match and make for good laughs or narcissistic boasting once it is all over. These are those of us who see the match as a quick way to make some profit. They bet on the outcome, the number of runs, the wickets, runs per over, basically anything and everything. They’re overly zealous because they have something at stake and it is fun to have this kind of enthusiasm and energy around. If not that, then the sadistic pleasures we get from losers provides an after-party of sorts.